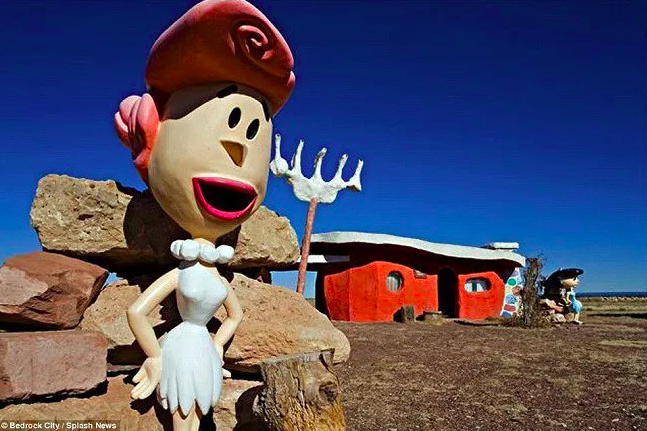 Arizona’s Bedrock City has been welcoming fans of the Flintstones from far and wide for almost 50 years, and it is now shutting down for good. The theme park is actually located about 30 minutes away from the Grand Canyon, which made it a prime spot for bringing in tourists to the quirky attraction. According to reports, while the theme park may be shut down, the character statues will ultimately be replaced by other ‘winged creatures’. 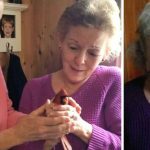 The current owner, Troy Morris, is allegedly a raptor breeder and plans to open a Raptor Ranch on the current site. It will become a showcase for falcons, hawks, eagles, and more. 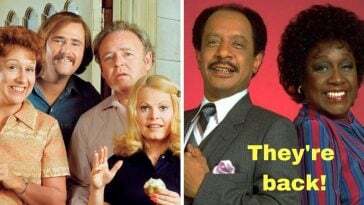 The park had originally hired actors to entertain the guests that would attend a day at the park, but it became increasingly difficult to retain employees due to the site’s location. 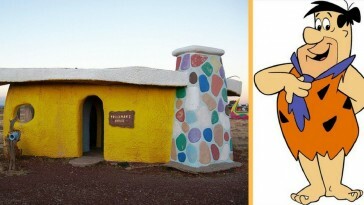 It opened in 1972 and the site’s owners were able to establish replicas of the Flintstone and Rubble residences, a schoolhouse, jail, and theater. By 2013, the park fell into a state of disrepair and the property was put up for sale by 2015. 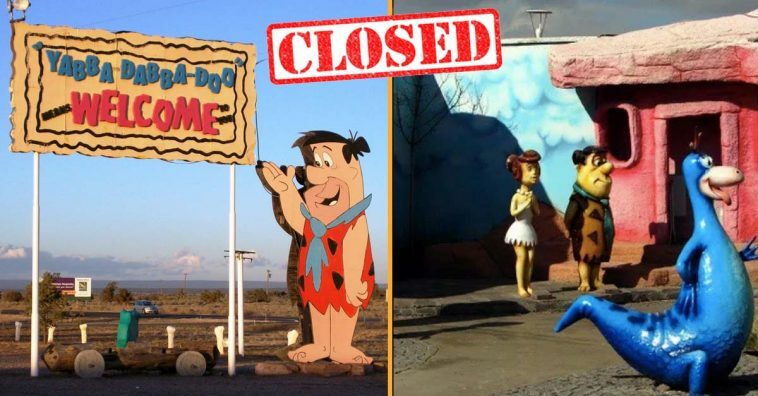 Other Flintstones theme parks have opened up since the start of this one in Arizona. One had opened in Custer, South Dakota way back in 1966 and, similarly, a Wizard of Oz theme park opened in North Carolina in 1970. 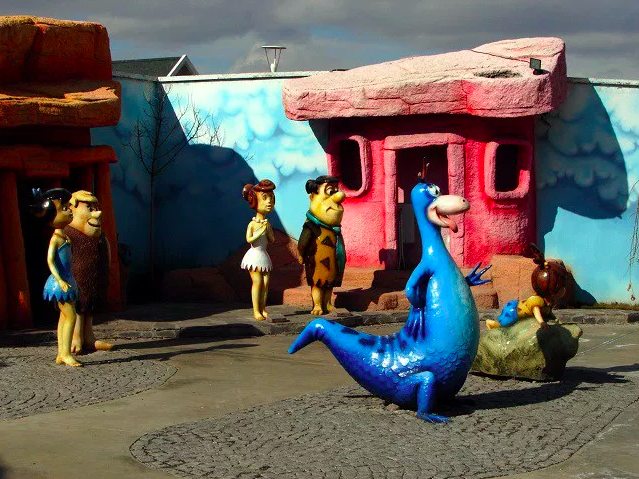 Thankfully, fans of the Flintstones will still be able to enjoy some parts of what’s left of the theme park, as the signature dinosaur slide, the saber-toothed cat, and woolly mammoth statues will be kept in their rightful places. It will allegedly be part of a children’s playground that Morris also plans to build, along with the Raptor Ranch. “I understand people’s emotional attachment, but it’s time in a business sense for something new… But we’re definitely going to keep a little piece of Bedrock,” Morris explains the to Arizona Republic. We had actually reported on the eerily nostalgic feeling that this theme park held for its visitors. What makes it ‘eerie’ is that apparently the theme park music constantly played whether people were there or not and the park, which had turned into more of a ‘theme town’ in recent years, had turned into quite the ghost town with less and less people visiting through the years. 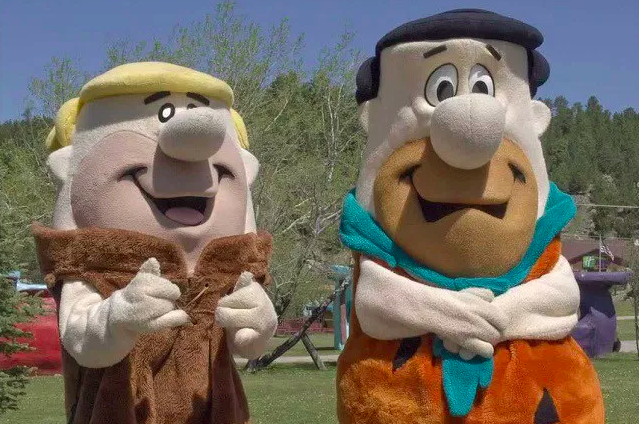 We’ll surely miss seeing Fred, Wilma, Bam Bam, Barney, and the rest of the gang once the park closes for good! 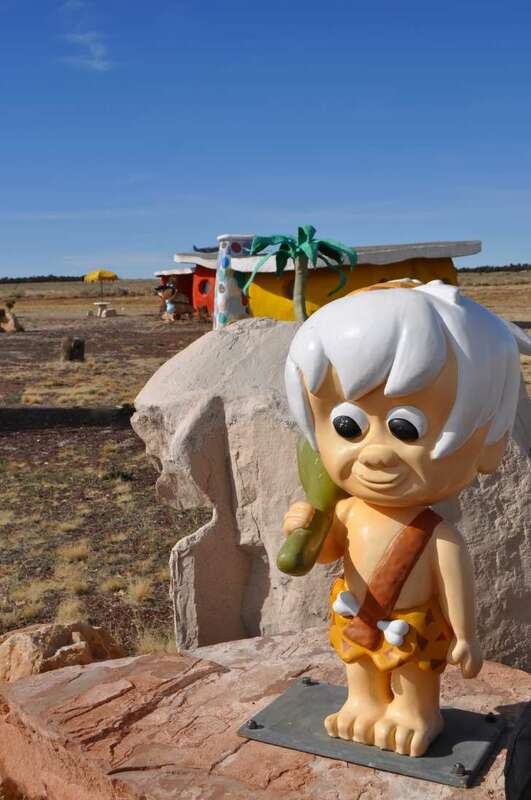 Be sure to SHARE this article if you loved the Flintstones!